We foster understanding and advancement of seed ecology, conservation, and seed-based restoration of degraded systems. 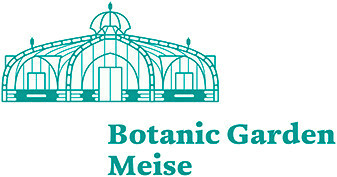 This network is a section of the Society for Ecological Restoration that brings together professionals, scientists, practitioners, students, industry, government and organisations such as botanic gardens from the international community who have an interest in promoting and enhancing seed-based solutions in restoration. If you also love Native Seed and want to discover more about this fascinating world, consider joining the INSR forum hosted on the new SER website. If you are not a member of SER, you can still join the discussion by creating a visitor account. Click on the following link to learn how to contribute in the INSR discussion forum. We encourage you to share stories, projects, ideas, join the discussions and seek advice from experts and enthusiast from all over the world. If you have not received our last NEWSLETTER, you can find it HERE. Click on the image to download the first edition of the international standard for the practice of ecological restoration. Help us improve the Network. We'd love to hear your feedback, comment and suggestions on how to make the website and the native seed global network better. 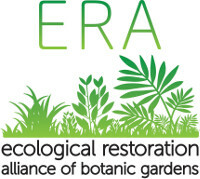 Becoming a member of INSR is so easy, you only need to be be a member of the Society for Ecological Restoration and then check the box indicating you wish to be an INSR member - ITS FREE! Join today and start sharing your ‘seedy’ ideas! If you represent an organisation and would like to partner with us, please visit the PARTNERS PAGE.